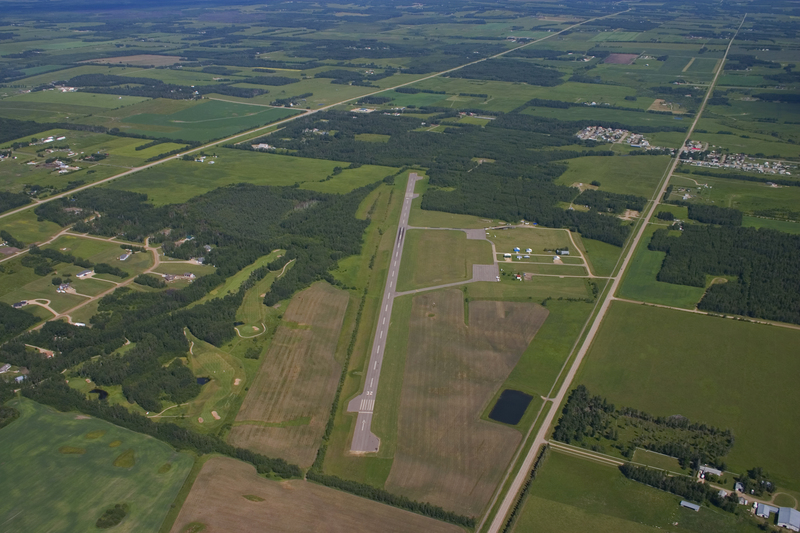 The Drayton Valley Airport is an all-weather facility and has a 5068 foot (1,219 m) runway. Many oil and gas companies, as well as private pilots, use the Drayton Valley Airport. Landing lights at the airport are radio-activated and there is parking for planes on the apron. Refueling facilities exist for planes and helicopters. There is a medium terminal building with a lounge. An airport manager is available during normal business hours. There is also a parking lot on-site. The airport is a 24-hour facility offering V.F.R. and I.F.R. non-radar flight rules. We use an I.L.S. approach system. Size and capacity: The current runway runs north to south, and has recently been upgraded to 5068 ft. with a 600 ft. run-off apron. This airport can accommodate every type of private aircraft, including business jet traffic. The major oil companies that operate out of Drayton Valley routinely use this airport for their transportation needs. 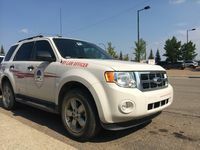 Specifications: The Drayton Valley Airport is a single runway field. The runway is equipped with runway identification lights. Operating Environment: There aren’t any noise abatement procedures for the airport. Departure is the standard turn out rule. Arrival on runway 36 follows standard approach rules for an uncontrolled airport. Drayton Valley is only 95 km from Edmonton International Airport, which will support the remainder of your freight and commercial needs.